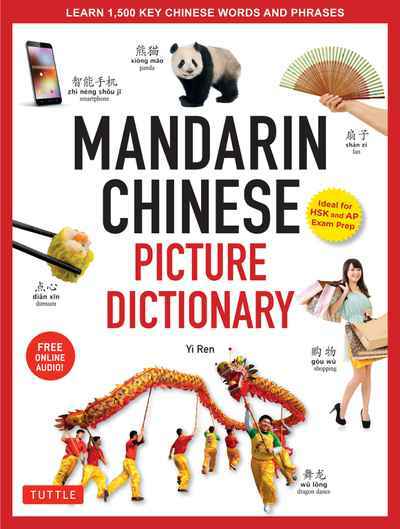 This Mandarin picture dictionary covers the 1,200 most useful Mandarin Chinese words and sentences. Each word and sentence is given in Chinese characters with Hanyu Pinyin pronunciation and English definition. The words are grouped into 37 themes or topics. 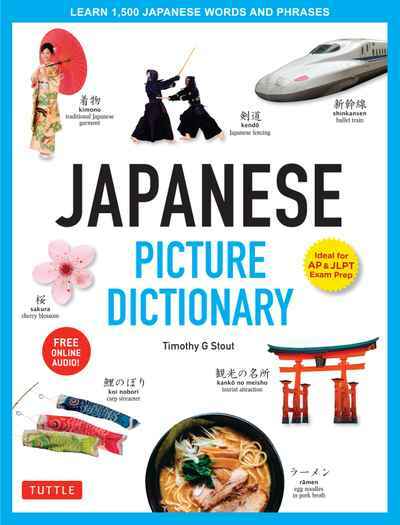 Each theme has 25 to 35 words and 5 to 8 sentences and is richly illustrated with colour photographs. 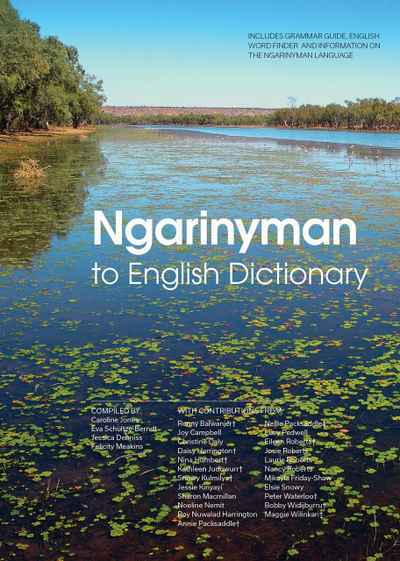 A free CD contains audio recordings by native Mandarin speakers of all the vocabulary and sentences. 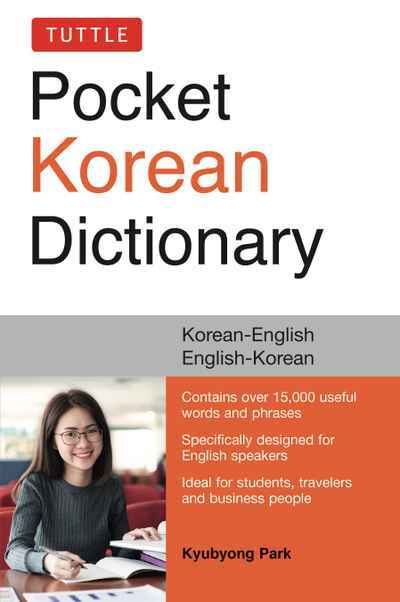 A brief introduction to Chinese pronunciation and tones is included, and indexes at the back allow you to quickly look up any of the words or characters in the book.